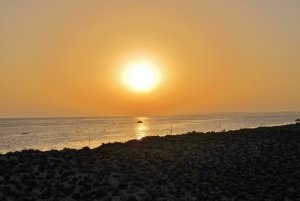 Don't miss out on stunning Algarve winter sunsets and great live music every Sunday sundown at Parrilla Beach Club. 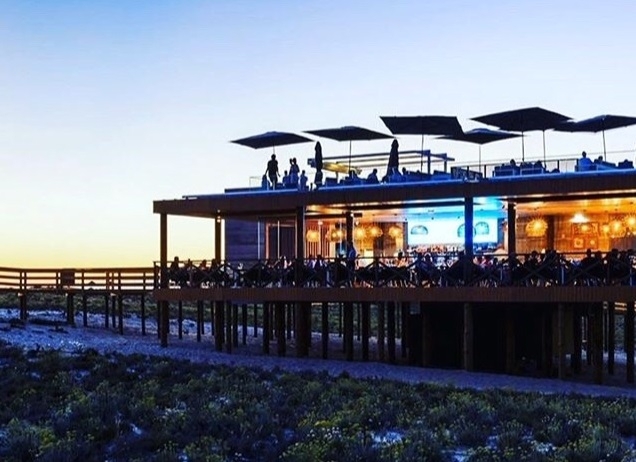 Head down to Ancão beach near Quinta do Lago every Sunday this winter, for great food, fabulous drinks, live music and wonderful views across the dunes, beach and ocean. 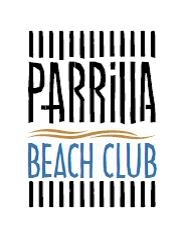 Parrilla Beach Club sundowner sessions start at 5pm. Sink back in a comfy sofa on the roof-top terrace with your favourite cocktail in hand and enjoy the light show by Mother Nature. For more information and bookings follow the ENQUIRY link above.